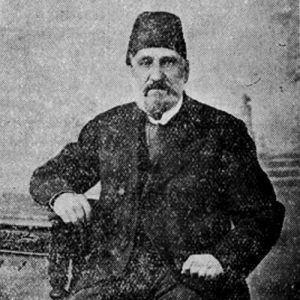 William Henry Quilliam, a local Liverpool solicitor and resident embraced Islam in 1887 (aged 31), after returning from a visit to Morocco, and took on the name Abdullah. He claimed that he was the first native Englishman to embrace Islam. His conversion led to a remarkable story of the growth of Islam in Victorian Britain.. This history is now beginning to emerge and has important lessons for Muslims in Britain and around the world. April 10, 1856, William Henry Quilliam was born at 22 Eliot Street in Liverpool. He spent his childhood on the Isle of Man but most of his working life in Liverpool and was educated at the Liverpool Institute. His parents were Wesleyan Methodists. He worked as a solicitor at 28 Church St, Liverpool. He was a criminal lawyer and defended many high-profile murder cases. The Liverpool Weekly Courier described him as the “unofficial Attorney-General of Liverpool”. Amongst his other activities were: zoology, public speaker, philanthropist, founder and editor of many journals and trade-union activities. He wrote the pamphlet entitled Faith of Islam. The first edition had 2000 copies and a further 3000 copies were published in 1890. The Crescent, a weekly record of Islam in England, edited by Abdullah Quilliam represents Muslims in England between 1893 and 1908. These unique documents are a historical record of the situation of Islam and a growing convert community in British colonial times. It was publicised internationally. A monthly journal also published by Abdullah Quilliam was the Islamic World that had world-wide circulation. 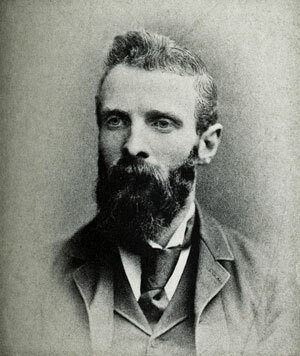 Abdullah Quilliam was given many prominent titles. 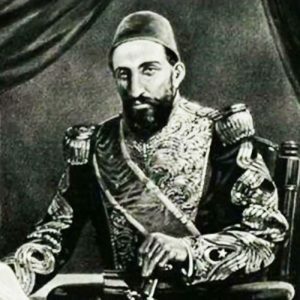 The Caliph of Islam, Sultan Abdul Hameed II (the last Ottoman Caliph) gave Abdullah Quilliam the official title of Sheikh al-Islam for the British Isles. 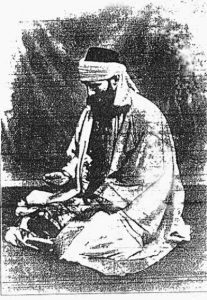 The Emir of Afghanistan recognised him as the Sheikh of Muslims in Britain. He was also appointed as the Persian Vice Counsel to Liverpool by the Shah. The Liverpool Muslim Institute at 8 Brougham Terrace was purchased by Abdullah Quilliam and the mortgages for 11, and 12. This was achieved due to a donation by Prince Nasrullah Khan of Afghanistan. He established the Mosque at no.8 and also opened a boarding school for boys and a day school for girls. He also opened an orphanage (Medina House) for non-Muslim children whose parents could not look after them, and agreed to for them to be raised in the values of Islam. 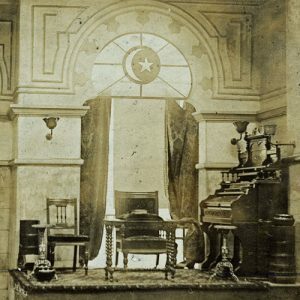 In addition, the Institute operated educational classes covering a wide range of subjects that were attended by both Muslims and non-Muslims, and included a museum and science laboratory. Many famous personalities embraced Islam due to Abdullah Quilliam’s influence: Professor Nasrullah Warren, Professor Haschem Wilde and Resched P.Stanley who had been the Mayor of Staleybridge. Quilliam’s propagation led to around 600 people in the UK embracing Islam, many of them very educated and prominent individuals in British Society, as well as ordinary men and women. His efforts also led to the first Japanese man embracing Islam. Quilliam eventually had to leave England after facing hostility and persecution, the first Muslim experience of “Islamophobia” in the UK. He eventually returned to the UK and adopted the name Haroun Mustapha Leon, and passed away in 1932 near Woking, and was buried in Brookfield Cemetery where Abdullah Yusuf Ali, Marmaduke Pickthall and Lord Headly are also buried. 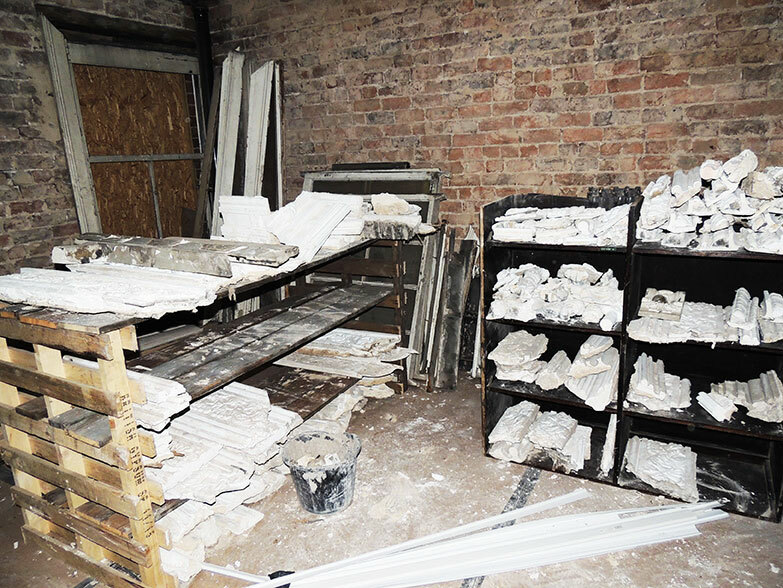 We are restoring many of the original Victorian and Georgian features of the mosque. 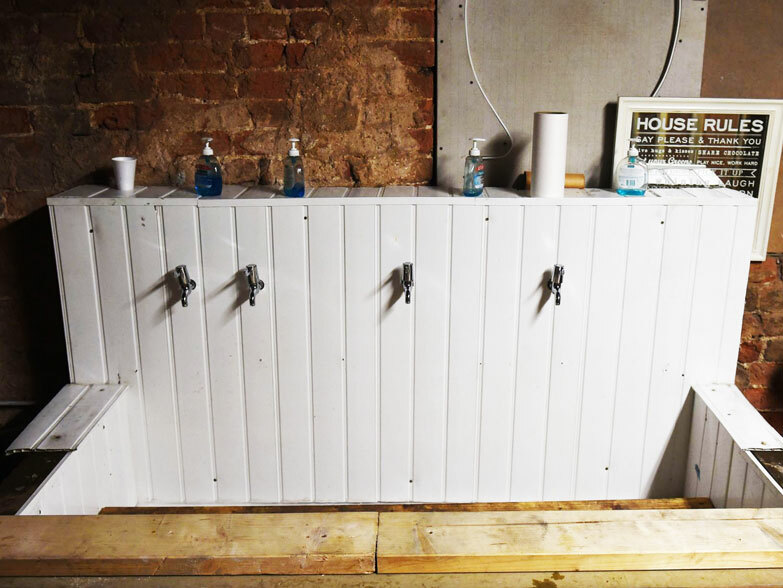 A dedicated work-shop has been established and skilled craftsmen are currently undertaking this painstaking task. Were you aware that to restore and replace a Victorian cornice costs about £2500 per room. The Geogian window frames cost around £2000 per window to fully restore and replace them to their original state. The ablution (wudu) facilities are inadequate to cator for the hundreds of worshippers that attend the historic mosque every Friday. We urgently need funds to provide this essential facility.